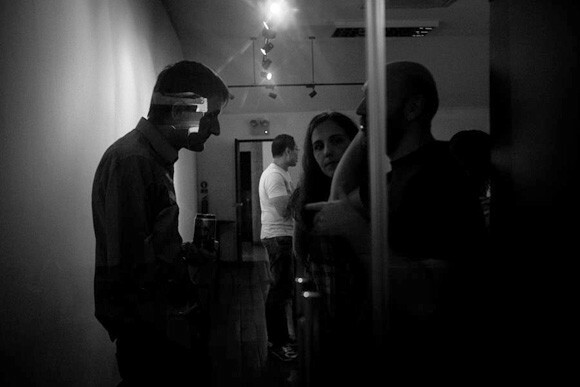 Last week we played host to over 45 Ngee Ann Polytechnic students at the SIDEWALK Street Photography Exhibition at IPA Gallery. 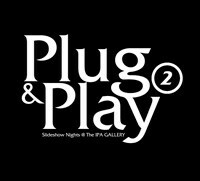 On Tuesday 8th November 2011, we hosted PLUG & PLAY 2 , our second slideshow night at the IPA Gallery. 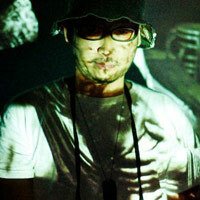 PLUG & PLAY is an informal night of photography slideshows and conversation.